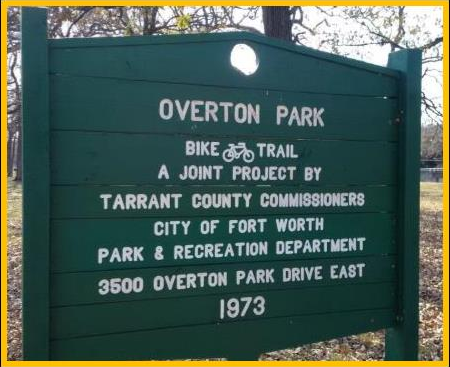 Overton Park is a neighborhood in Fort Worth, Texas. Overton Park mostly features large homes that are competitively priced. This is a well-established community that continues to attract interest from buyers looking in the Fort Worth area. This neighborhood is perfect for those seeking single-family homes. The homes in Overton Park represent a wide range of time periods and styles. In general, homes in Overton Park are about $400,000 – $1,190,000 and sit on half-acre lots with four bedrooms and three bathrooms. The most common type of parking is garage. 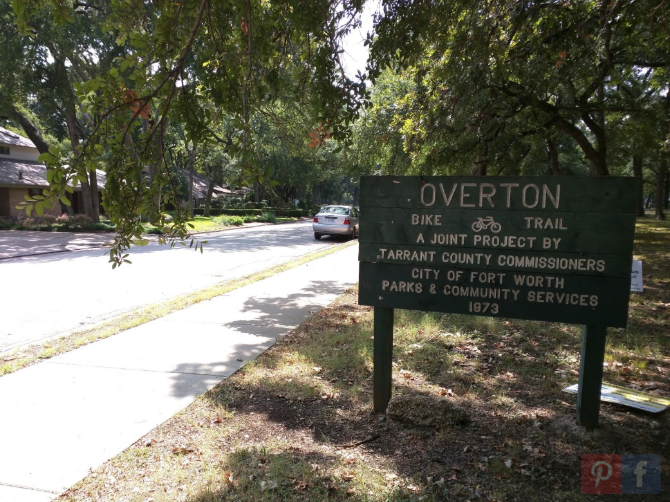 Homes for Sale in Overton Park, Fort Worth, TX have a median listing price of $549,500 and a price per square foot of $188. There are 17 active homes for sale in the Overton Park neighborhood, which spend an average of 50 days on the market. Some of the hottest neighborhoods near Overton Park are Tanglewood, Westcliff West, Foster Park, Westcliff, Colonial Hills. You may also be interested in homes for sale in popular zip codes like 76109, or in neighboring cities, such as Fort Worth, Burleson, Benbrook, Haltom City, Crowley. Tanglewood Elementary School is a public elementary school in Fort Worth. The principal of Tanglewood Elementary School is Connie Smith. 2% of the Tanglewood Elementary School students are “limited in English proficiency.” 751 students go to Tanglewood Elementary School, and the student to teacher ratio is 19:1. 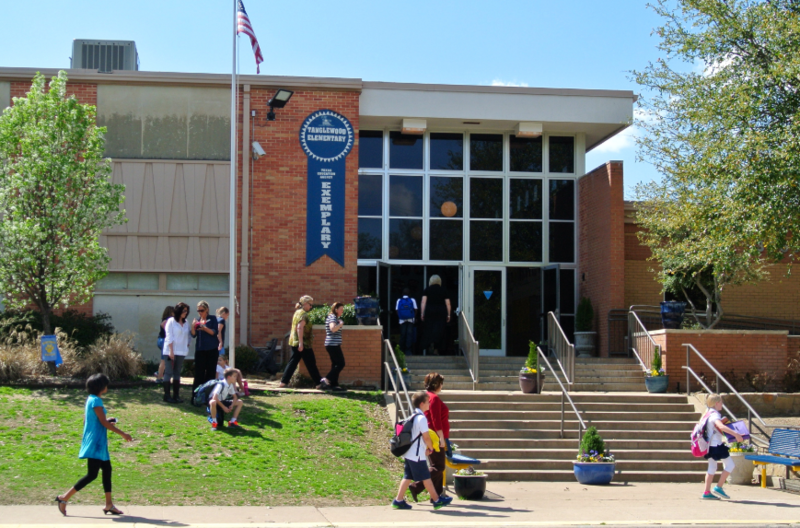 Texas School of the Arts is one of the nearest elementary schools.